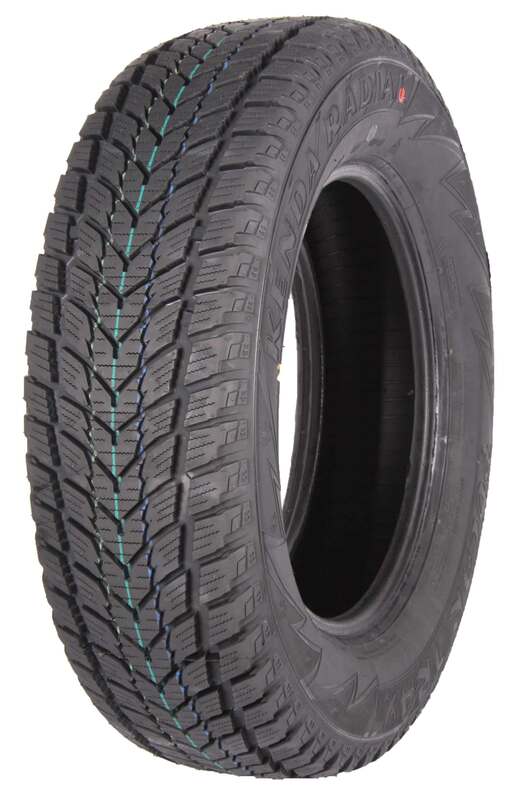 KR19 tyres, or Polartrax tyres, are designed to deal with the extreme conditions that can come with the winter months. The compound used is more suited for lower operating temperatures that ensure you have better grip, traction and performance than using summer tyres in the same conditions. These tyres deal very well with wet, dry, snowy and icy conditions to give you the safest and most comfortable journey possible. This makes KR19 tyres very popular.